During the Google I/O keynote, Google announced it will soon offer a new Daydream experience – Daydream Standalone VR. 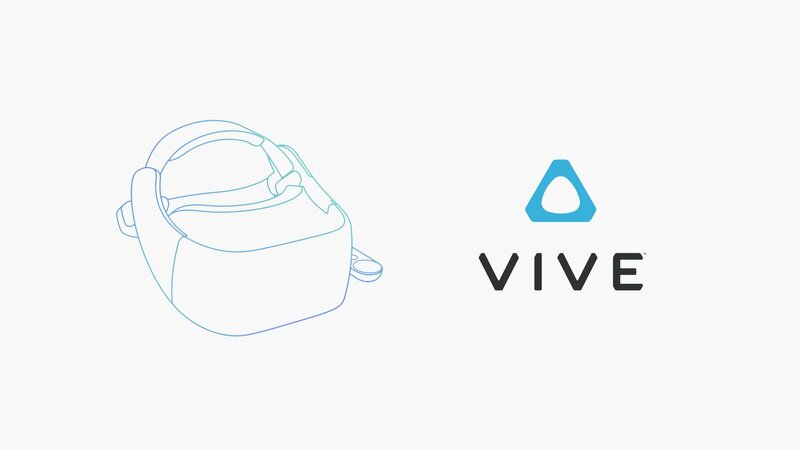 With these upcoming headsets, the entire virtual reality experience will be handled via a headset, with no cables, phones, or PCs needed for an immersive experience. Equipped with WorldSense, the standalone VR headsets take zero effort to setup, provided there’s nothing to pair. Simply toss the thing on your head, then you’re off to the races. As for WorldSense, it enables positional tracking, meaning the headset tracks your precise movements in space – and it does this without any external sensors to install. Here’s Google on what and when we can expect Standalone VR. We worked closely with Qualcomm to create a standalone headset reference design, which partners can use as a blueprint to build from. HTC VIVE, a leader in the VR space, and Lenovo, a leader in mobile and computing, are both working on devices, with the first ones coming later this year. Also announced was Visual Positioning Service, VPS for short. Made for the augmented reality (AR) crowd, this service allows users to locate a specific area within a confined space (museum, store, etc.). For example, if you are inside a Lowe’s hardware store, you can be directed to exactly where a specific product is within that store. According to Google, VPS works today in partner museums and select Lowe’s stores. To use it, you will need a Tango-enabled device, such as the ASUS ZenFone AR that will be available later this summer. VR fans, you going to pickup a standalone unit?